The KXD 6A is more than just eye-candy, it also packs amazing processing power and camera performance. 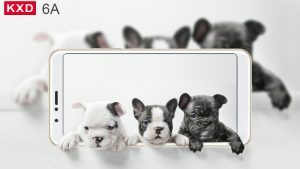 Recent releases are jumping onto the dual camera bandwagon and KXD 6A is already ahead with its dual camera setup. 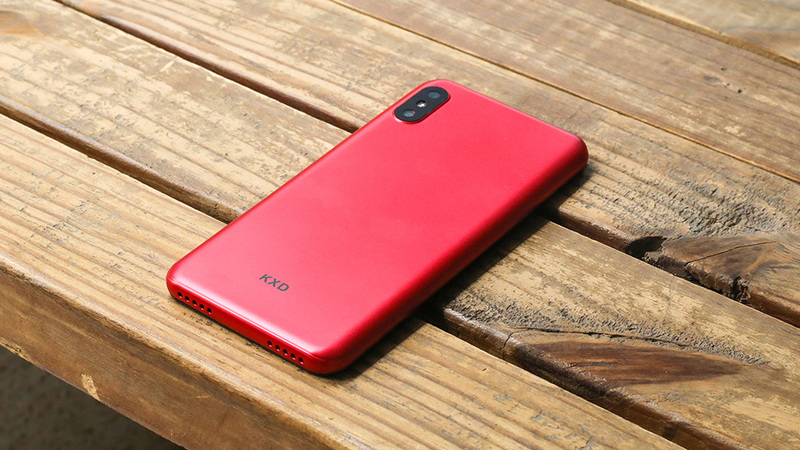 The KXD 6A has an interesting exterior: from the beautiful curves of the body to the smooth corners of the 2.5D display, the power button and the volume control sits on the right side with the the sim card tray on the left. At the top are the microUSB v2.0 port, , and the loudspeakers at the bottom. You will fall in love with the look and hand-feel of the 6A. 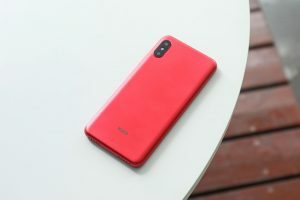 The KXD 6A’s 5.5-inch 18:9 full screen display is just stunning. It is powered by KXD’s RawColor display enhancement technology to bring true-to-life colors with greater contrast ratio and saturation. The screen can get really straining on the eyes. Colors show up rich and vivid but even without the blue light filter off, the color configuration is a bit on the warm side. Some other users might prefer a display with a cooler color temperature. Sound quality is good and can be heard throughout a busy room when the volume is turned all the way up. But when used for playing, the speaker placement isn’t very ideal as it runs the risk of being covered when gripping the phone horizontally. 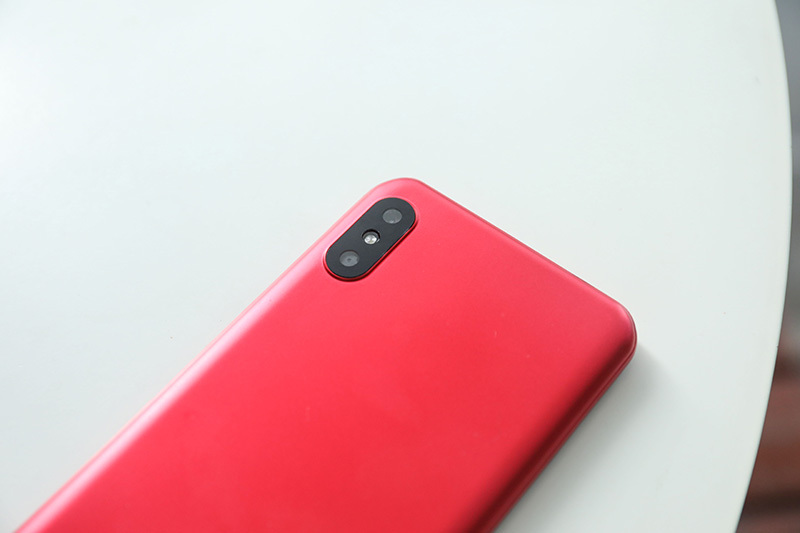 As advertised, 6A boasts two rear cameras, a 5MP main camera and a 2MP secondary camera, with F2.2 large aperture and super fast auto-focus, transforming every photo into a masterpiece. 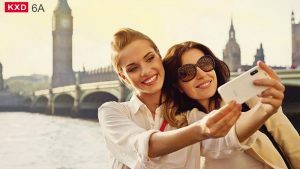 With its 5+2mp dual rear camera, you can take stunning and detailed photos in crystal clear quality. Colors turn out great whether it be for outdoor or indoor settings. will be your private fashion consultant and understands the beauty of you, surprisingly, even more than yourself. As with any KXD phone, the front camera takes amazing selfies and captures skin tone nicely. Powered by a MTK SC7731E chipset, the KXD 6A can definitely keep up with anyone’s lifestyle. The powerful processor coupled with an ARM MALI-T860 MP2 GPU and a large 1GB RAM allows users to multitask without fear of any lags. This setup also makes the KXD 6A an amazing choice for gaming, as it can handle games with heavy graphics. It sremovable Li-lon 2500mAh battery is enough to last you the whole day even after playing games. 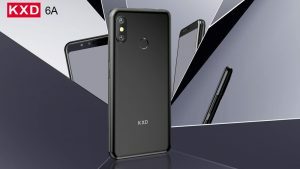 All in all, the KXD 6A is a stellar device for those who are looking for a phone that can cater to their needs. Not only is it ultra-stylish, but it also has the power to back up its looks. 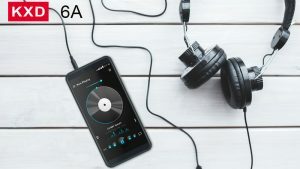 Previous PostKXD 6A first expression – better than ever!Next PostKXD Mobile unveils new rugged S60X with unbelievable price!